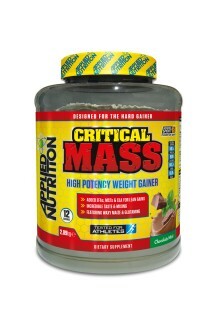 Do you want to put on some on serious weight and muscles? 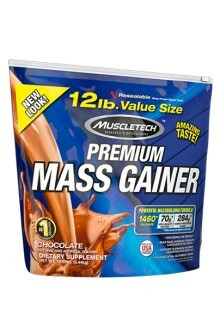 Then, what could be a better option than using a weight gainer? The weight gainer can offer nourishment of a normal diet while providing filling of a regular meal. 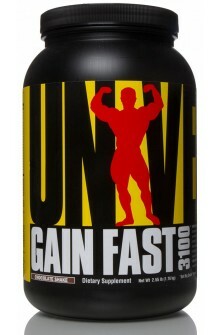 One of the best weight gainers available in the market is Universal Nutrition Gain Fast 3100. 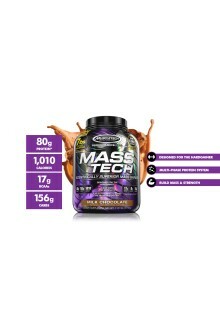 It is formulated to fuel your body with up to 3100 quality calories per day. 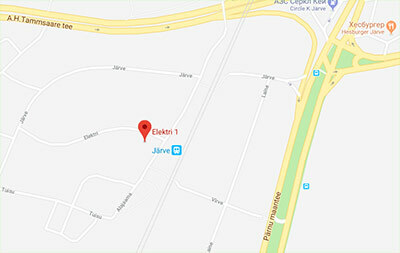 Sometimes calories are not enough. 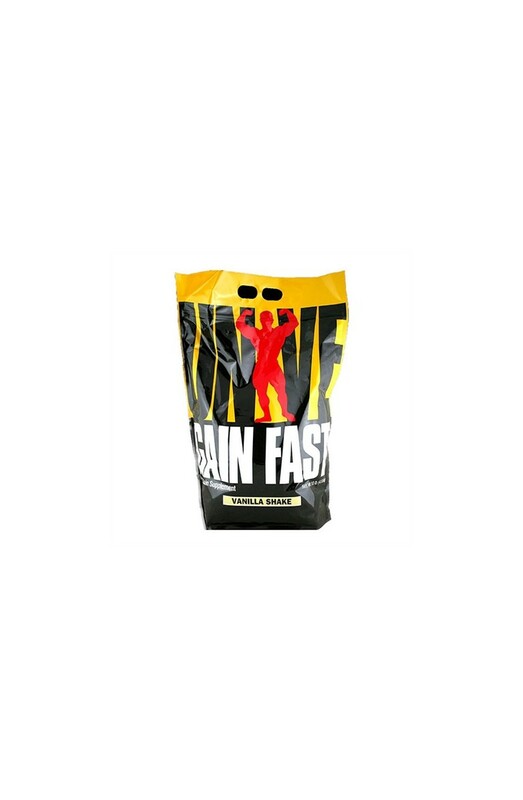 You need something more to get the desired muscle-gaining results, which include anabolic boosters, performance herbs, natural plant sterols, EFAs, digestive enzymes and muscle optimisers. 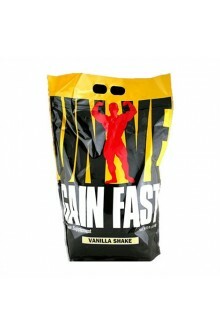 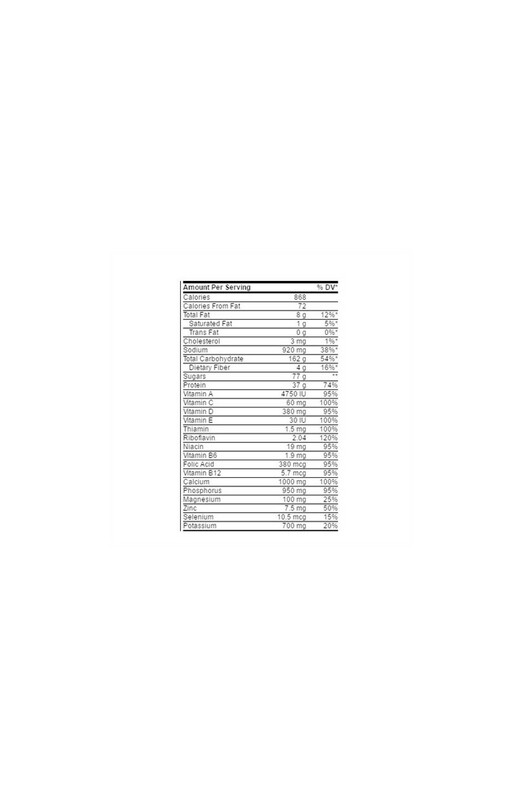 Universal Nutrition Gain Fast 3100 is equipped with all these ingredients. 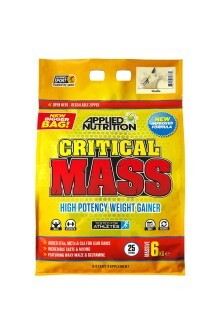 Apart from that, it consists of sufficient amount of protein and carbohydrates, and very less fat, which together help in building up muscles and boosting body functions while ensuring quick growth.